They booked large orders and then canceled at the last minute, which pushed electric prices up by 20%. A new study by a team of economists from three universities and the Environmental Defense Fund shows that New England Customers Paid $3.6 Billion in Inflated Electric Bills Due to Regulatory Disconnect Between Natural Gas, Electricity Markets. Local gas utilities owned by two companies, Eversource and Avangrid, routinely booked large gas deliveries, then cut orders sharply at the last minute. 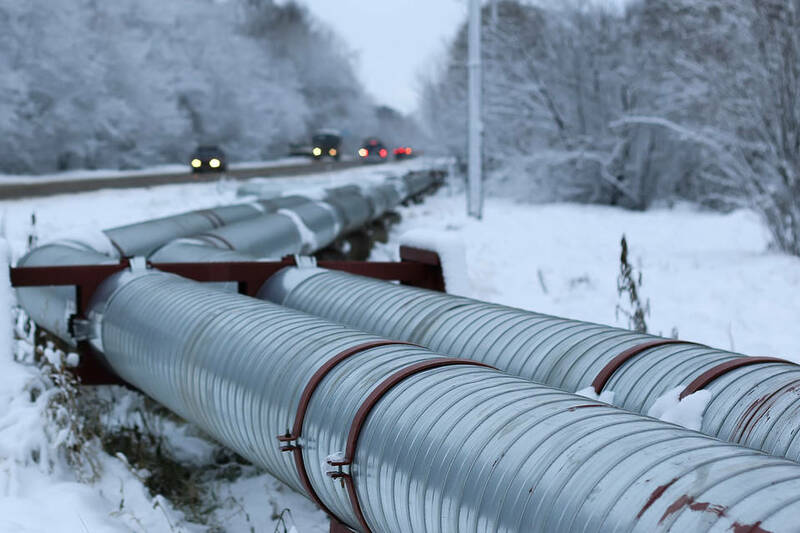 By then it was too late for anyone else to use the pipeline space, enabling them to limit the amount of gas available to the generators that produce half the region’s electricity.